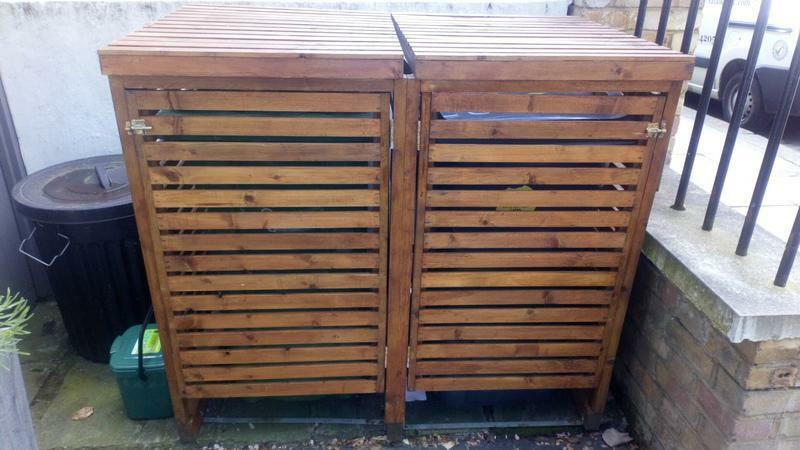 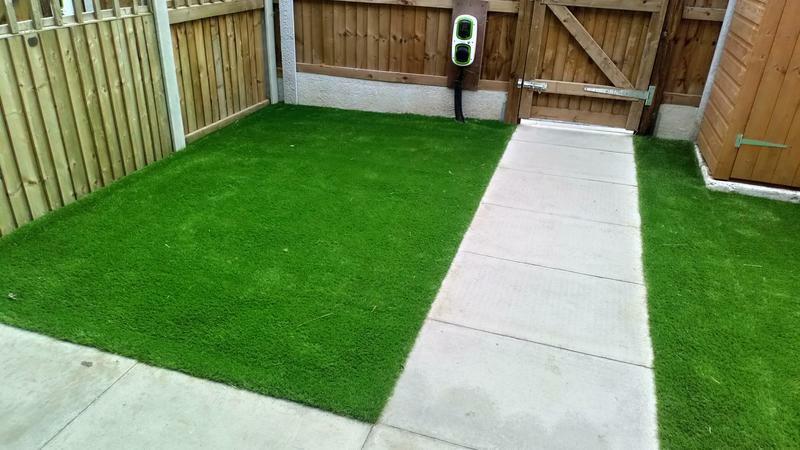 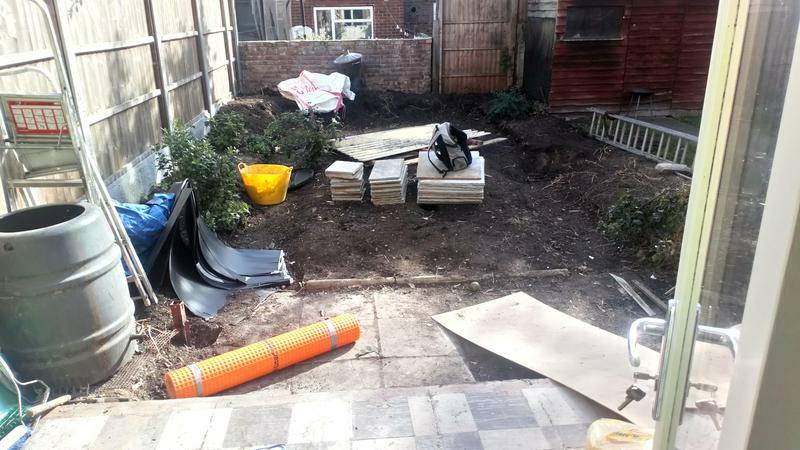 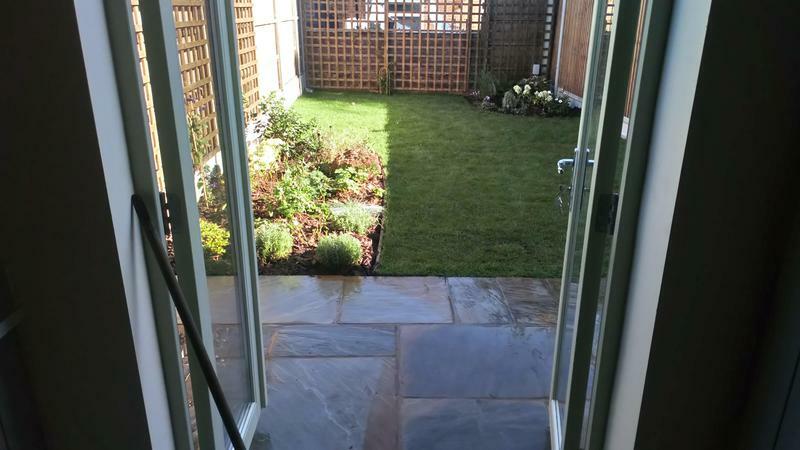 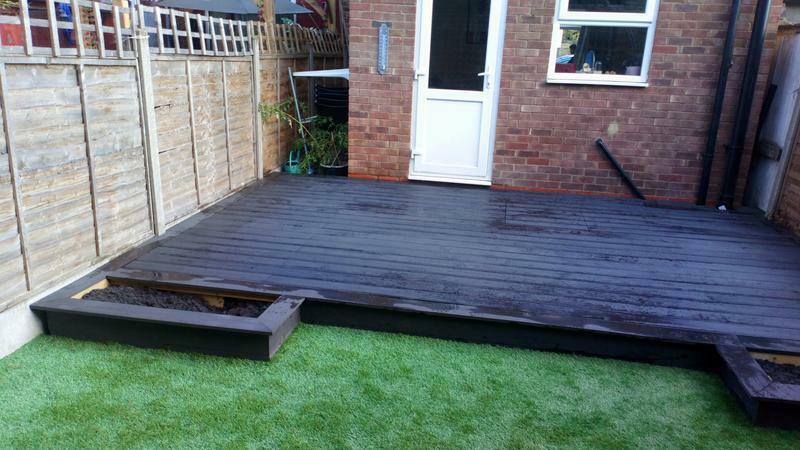 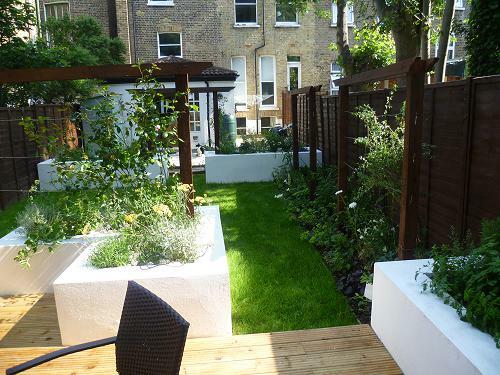 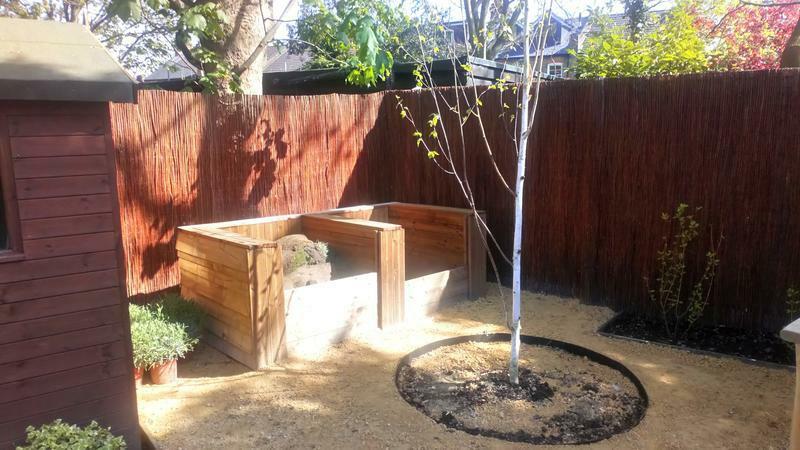 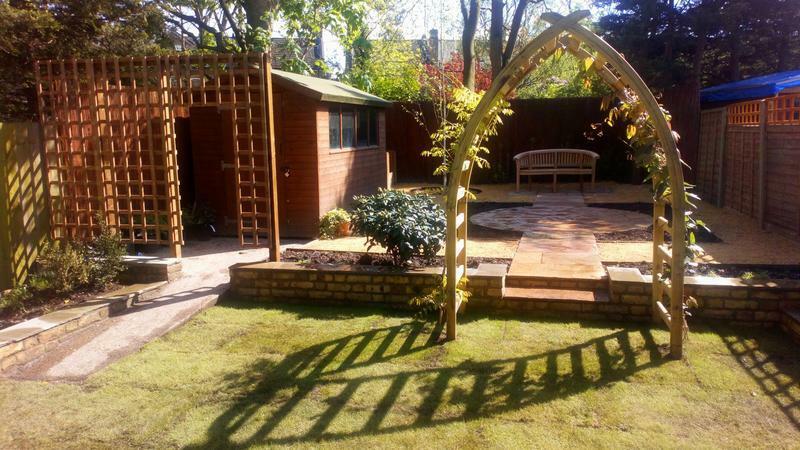 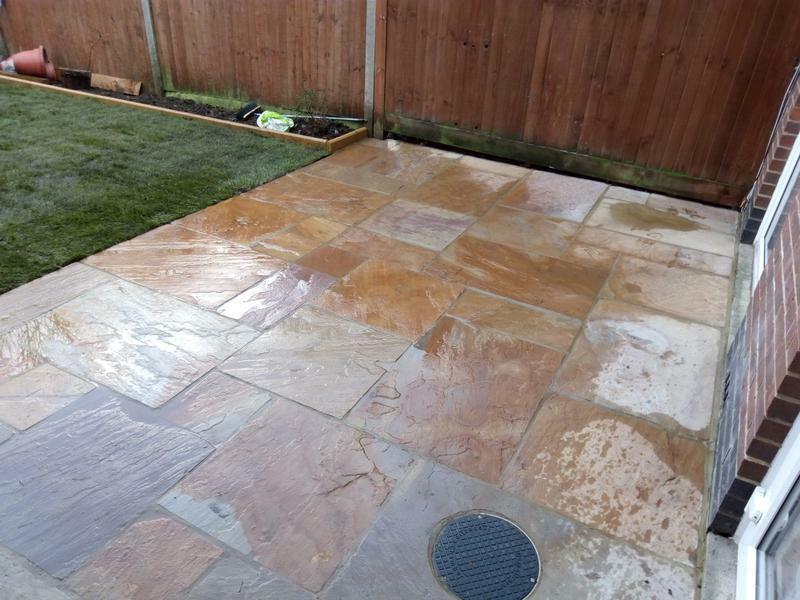 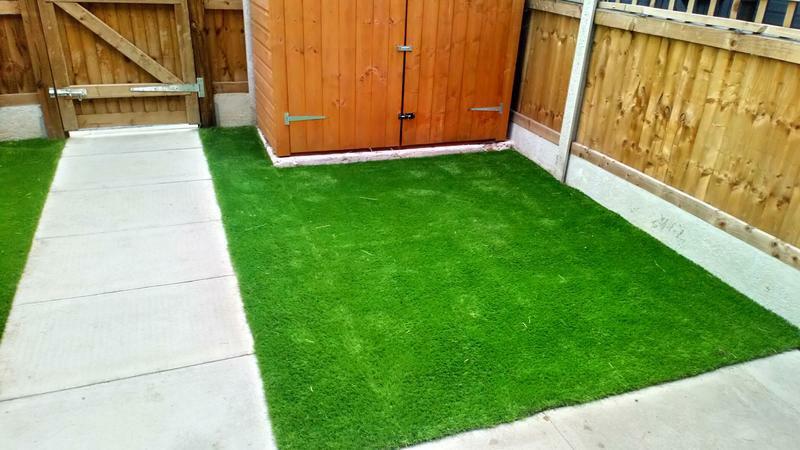 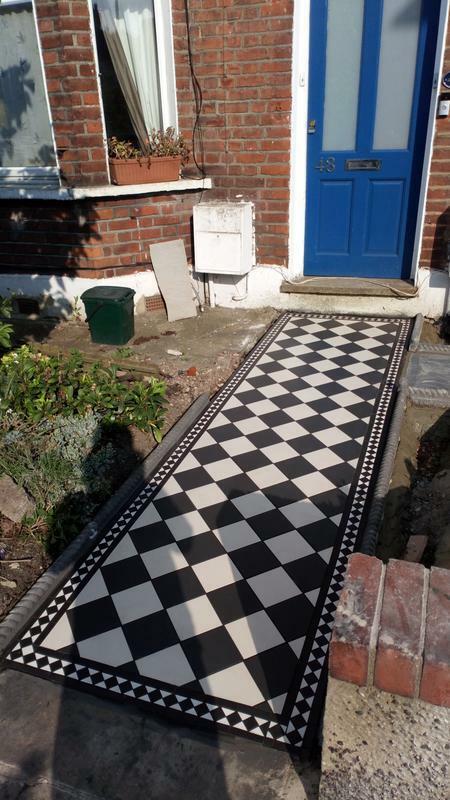 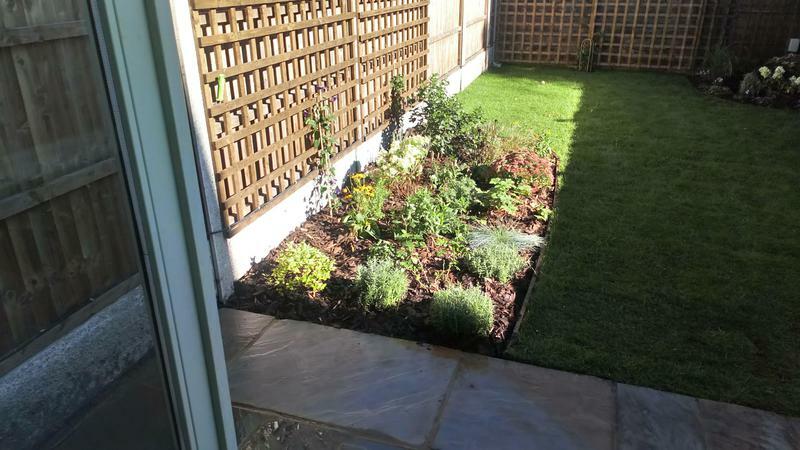 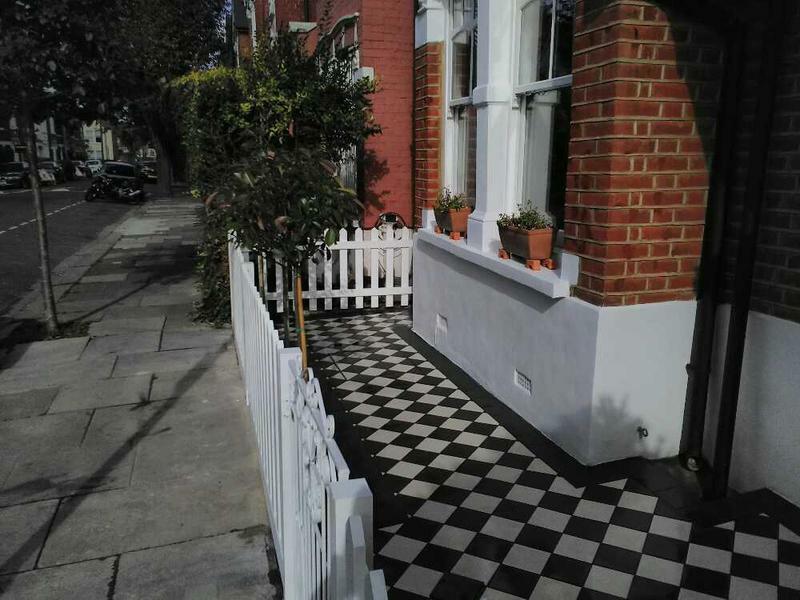 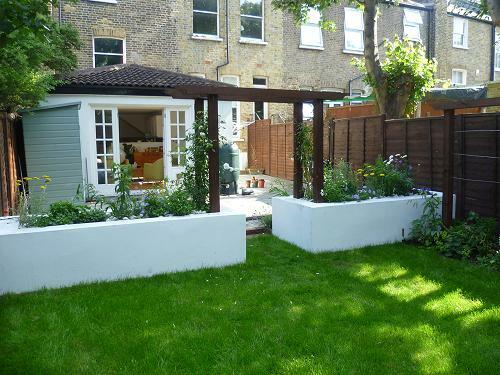 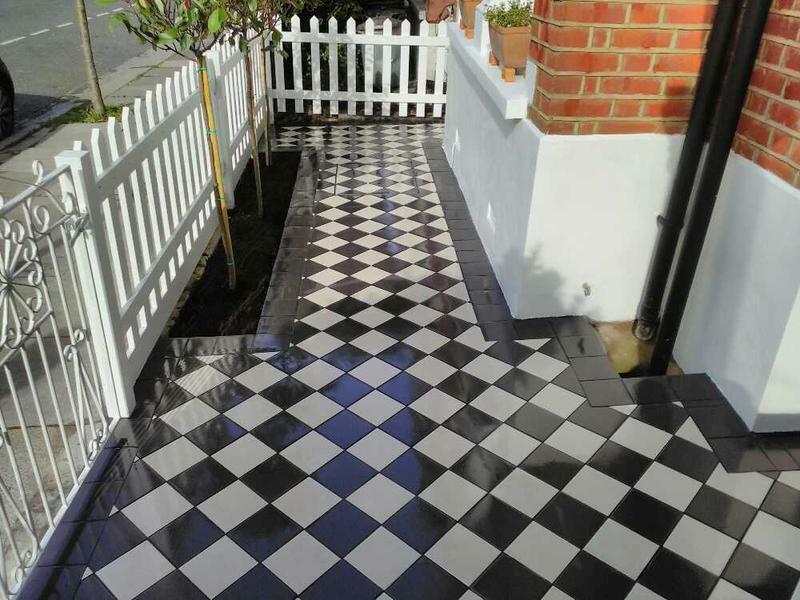 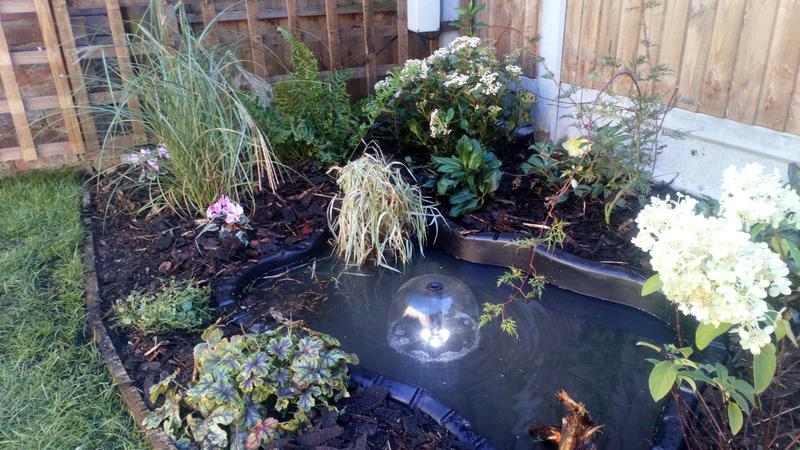 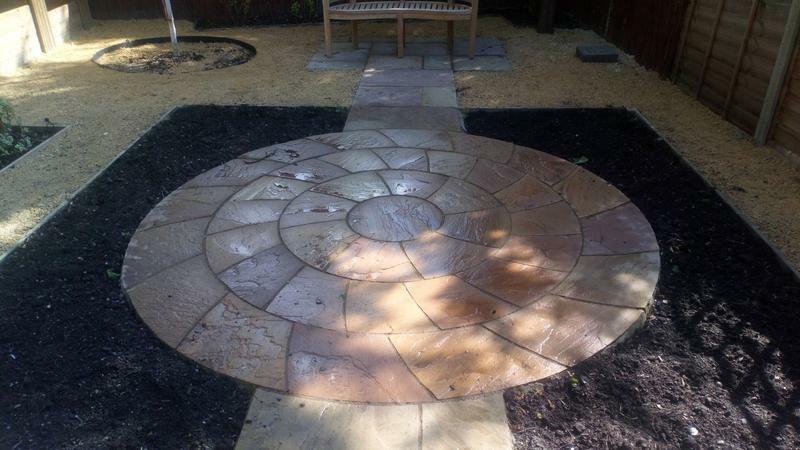 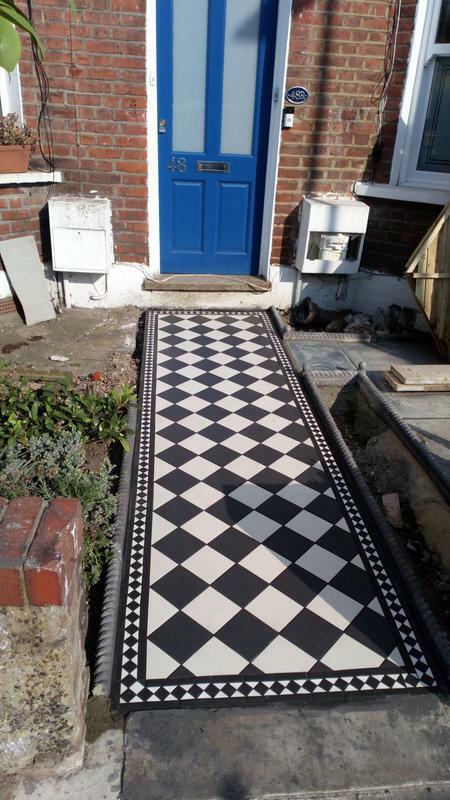 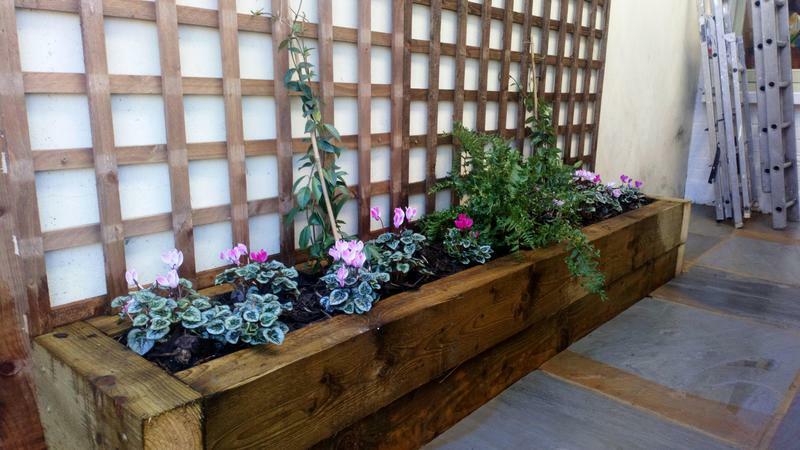 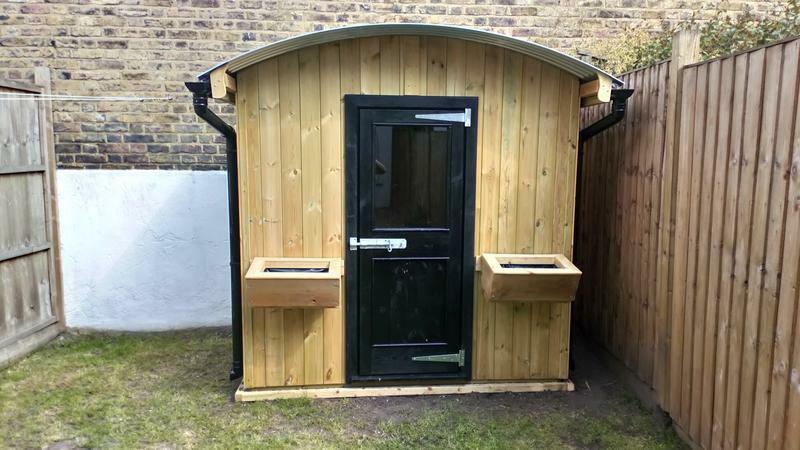 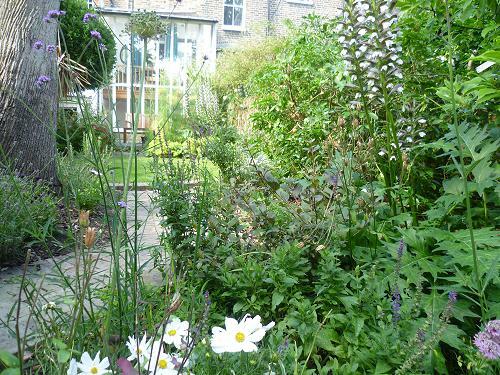 Landscape Gardeners in London, E10 7LW. 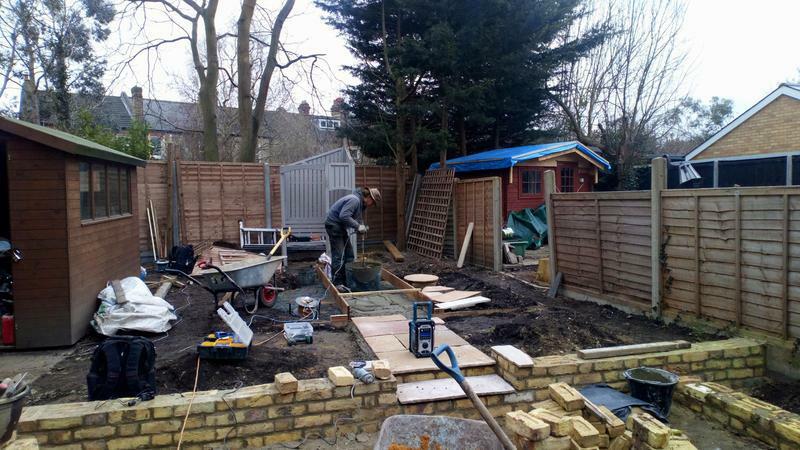 Covering E10 and Stratford, Stoke Newington, Walthamstow, Ilford, Woodford, Harringay, Woodgreen, Barking and surrounding areas. 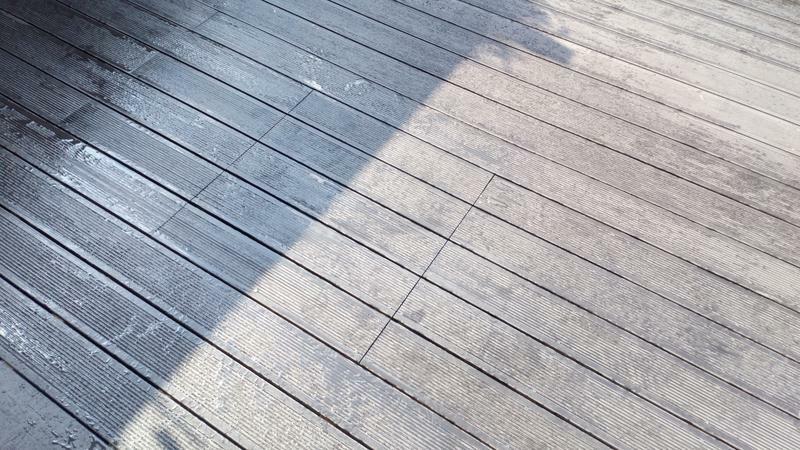 My name is Rafal Kopec. 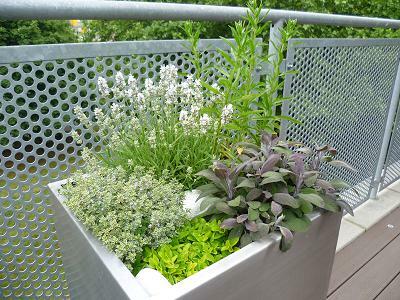 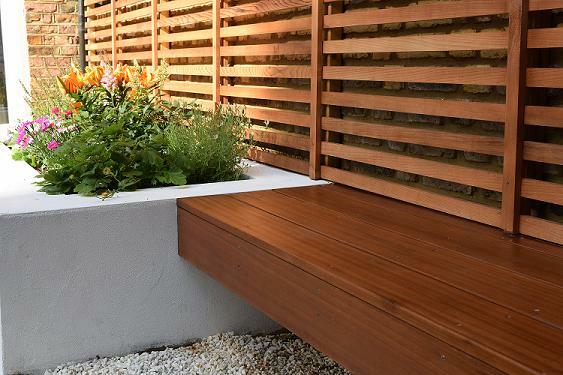 I specialise in creating contemporary urban space. 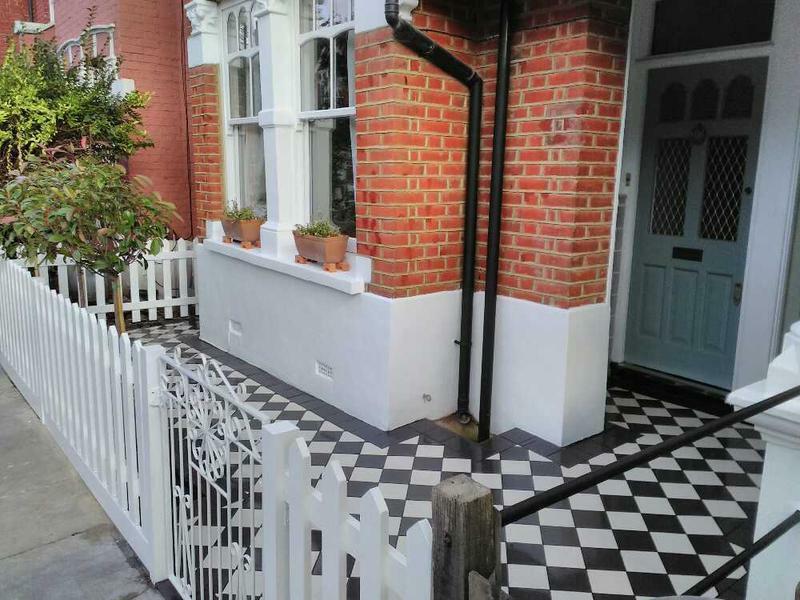 My experience spans four countries and two continents giving me a unique perspective and ability to recognise city dweller needs. 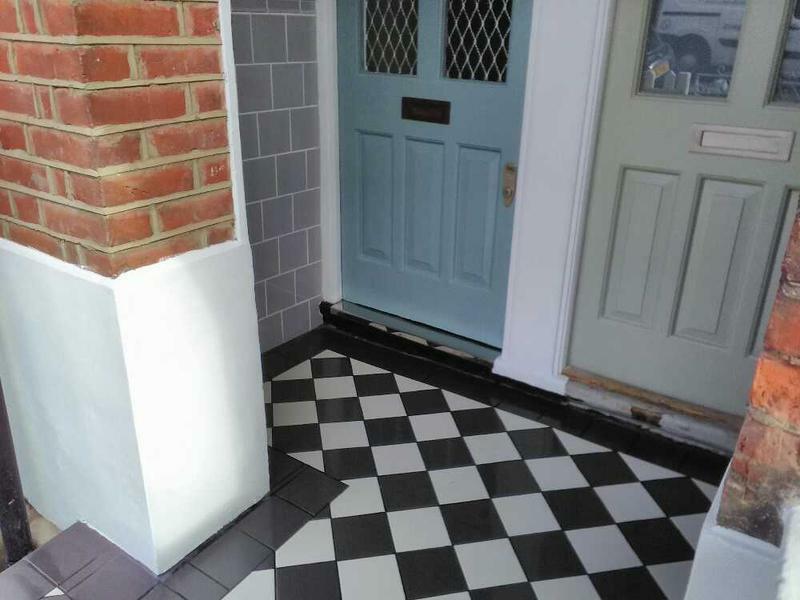 I have been in the Trade for over 15 years, now based in London N10 and I cover E10 and Stratford, Stoke Newington, Walthamstow, Ilford, Woodford, Harringay, Woodgreen, Barking and surrounding areas. 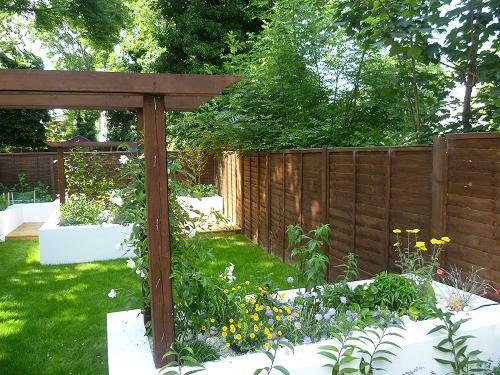 All aspects of Design, Build and Maintenance of Domestic and Commercial Gardens. 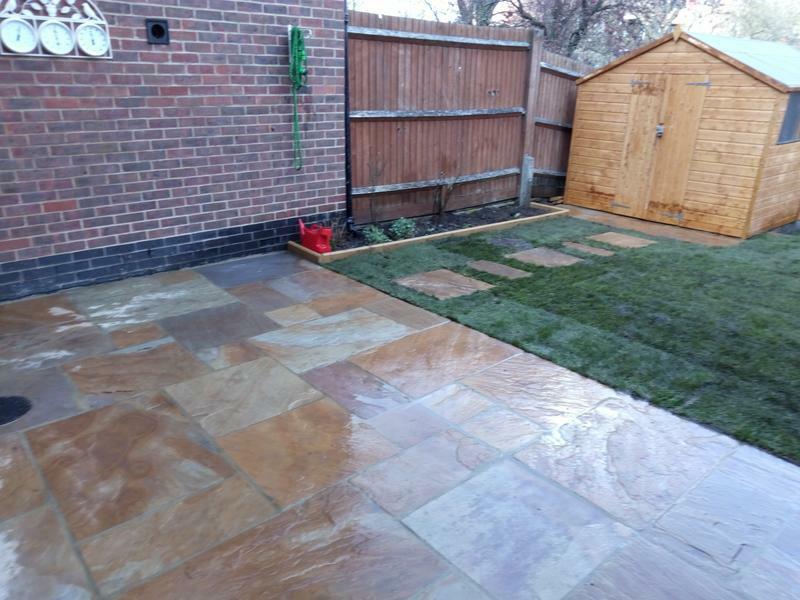 If you are interested in any of our comprehensive services, please do not hesitate to contact me with a query or for friendly professional advice on the design, construction and maintenance of your outdoor spaces. 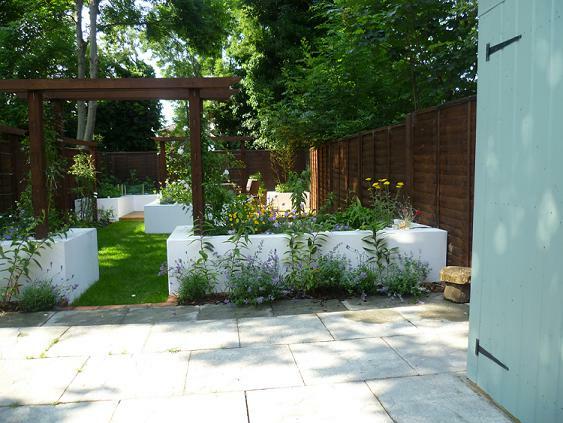 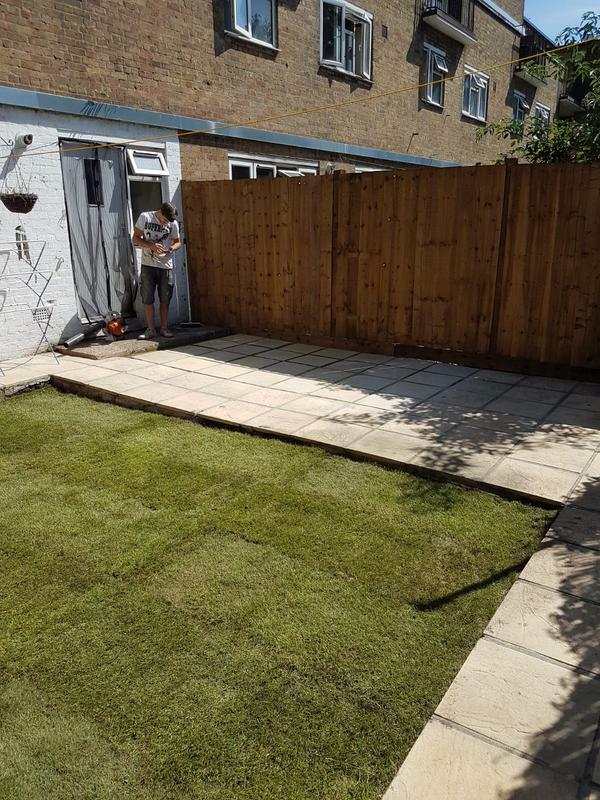 "Transformed our little garden from an unusable mess to a pleasant place to sit in, bbq in and just to look at from the house. 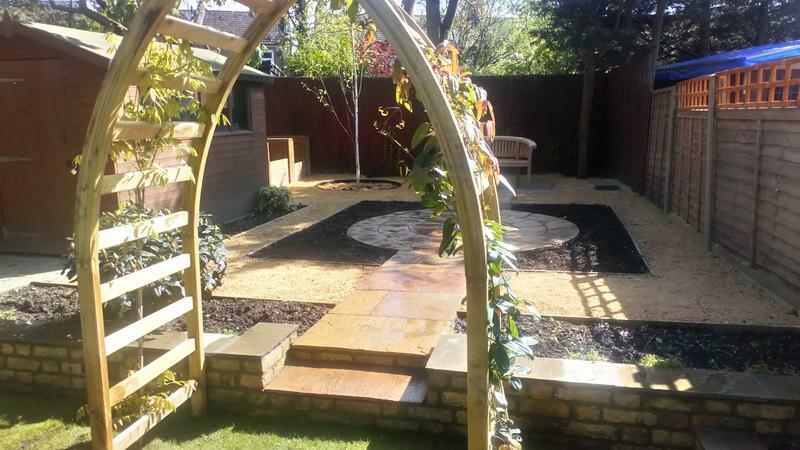 We would not hesitate to hire them again for any future works." 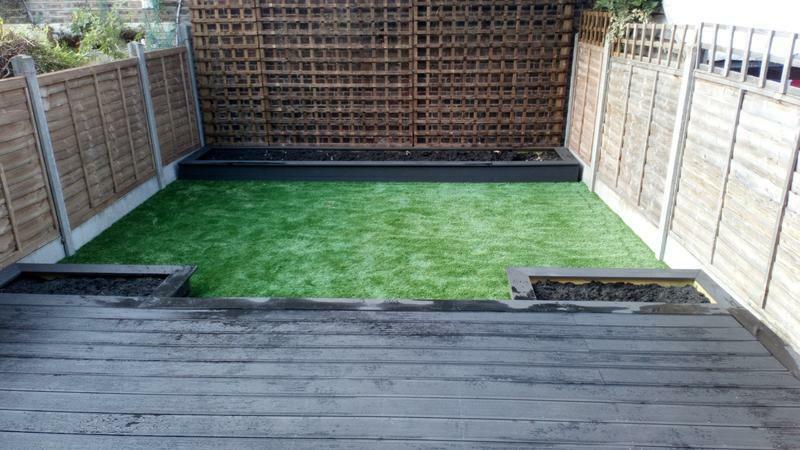 "Thanks to the guys, the garden is finally sorted." 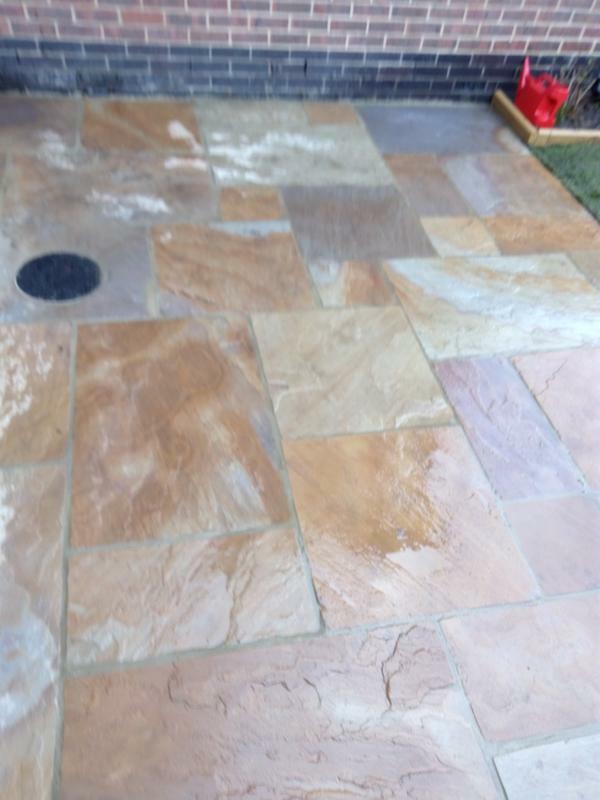 "Great guys. 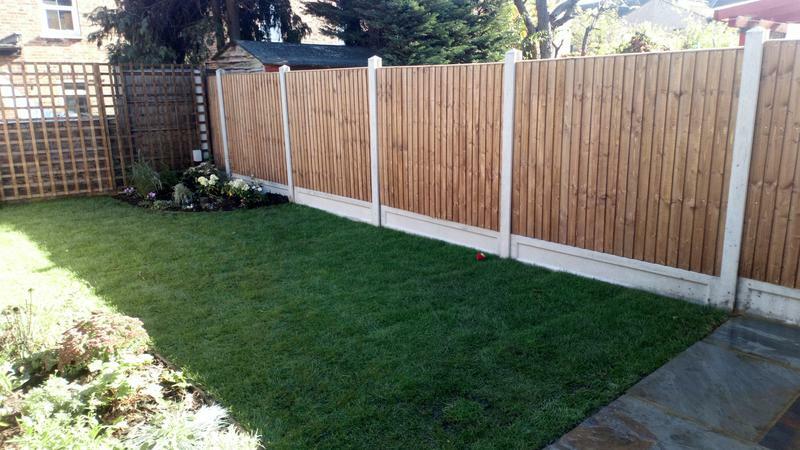 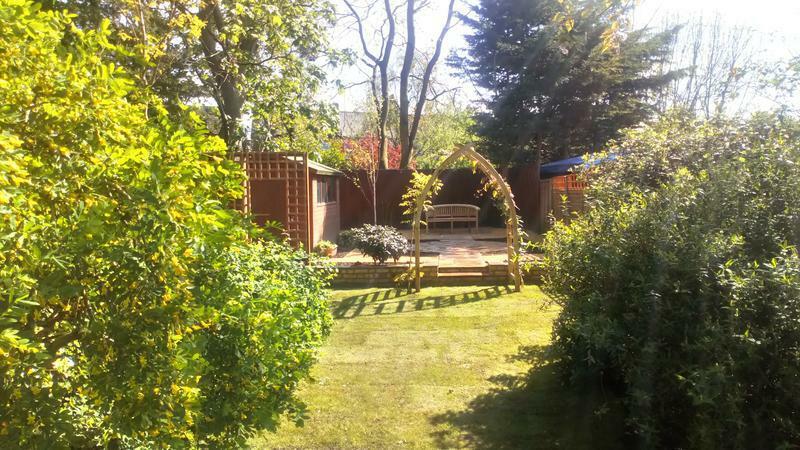 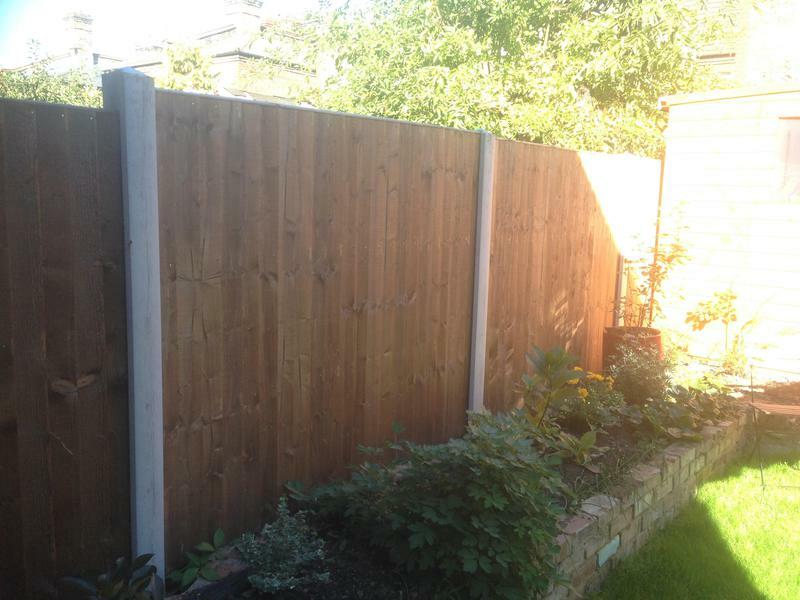 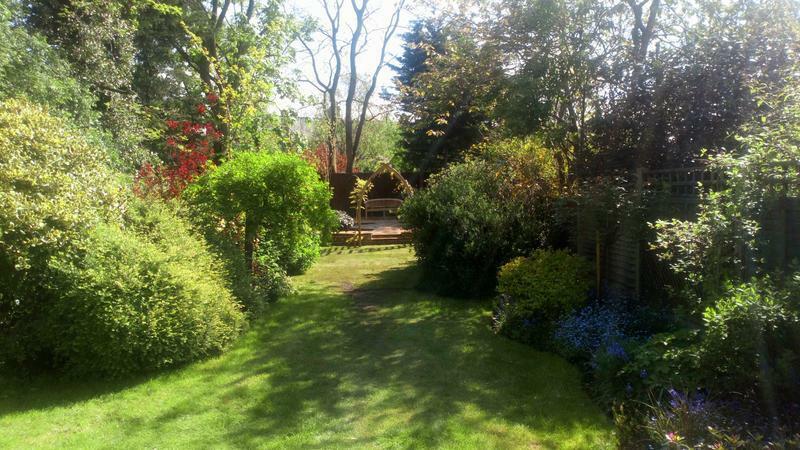 Recommend to everyone"
"Rafal and team did a great job of garden clearance, erecting two fences, and laying a lawn. 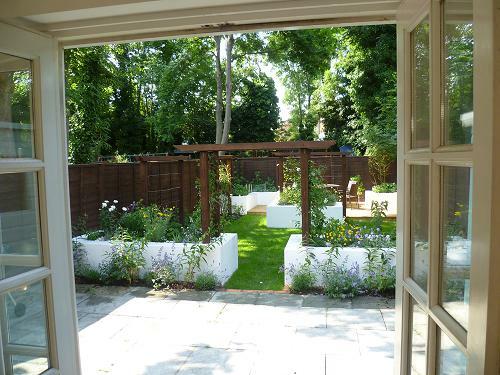 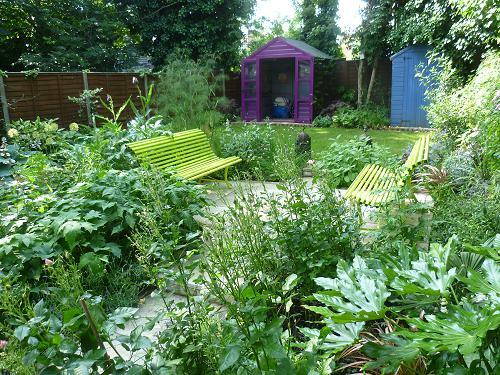 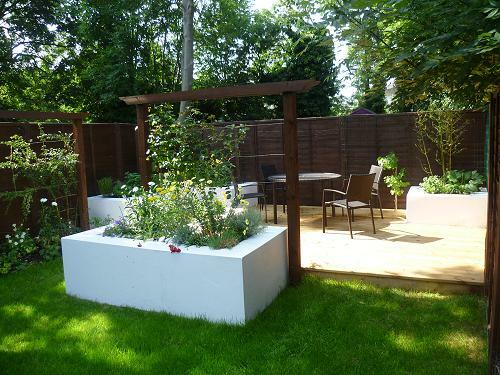 Friendly, punctual and with plenty of advice about the garden going forward as well."